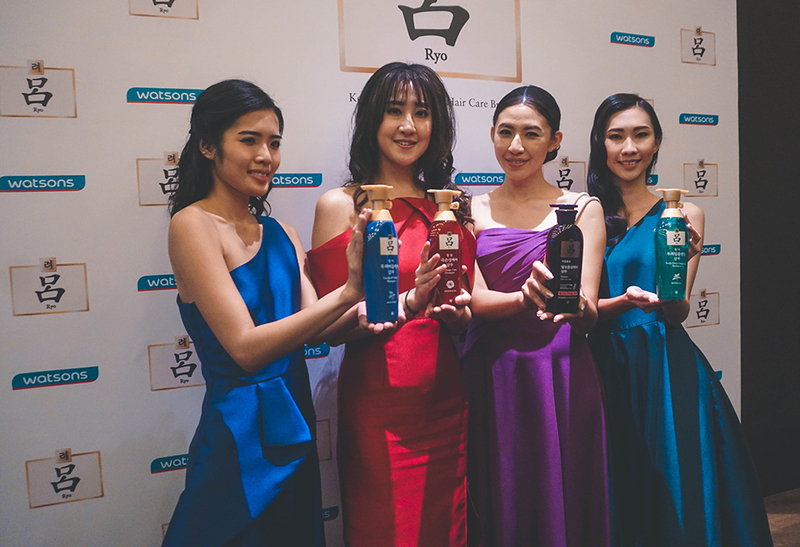 Over the last week, k-beauty hair-care brand Ryo, which is the leading shampoo brand in South Korea officially made its debut exclusFively at Watsons nationwide. 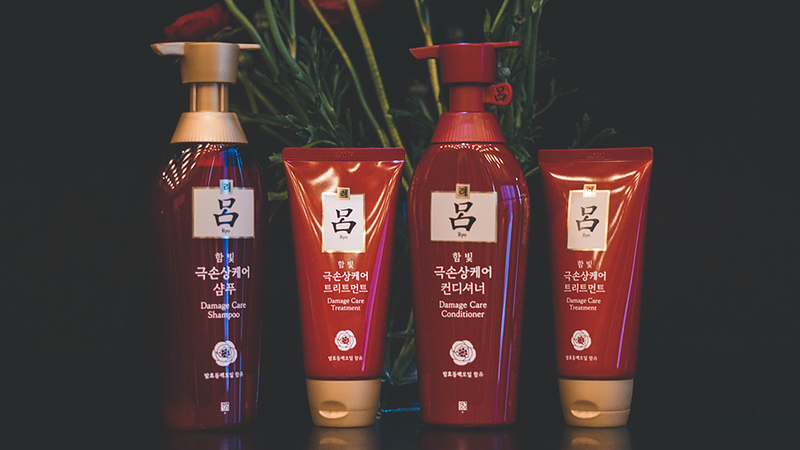 Known for its medicinal herbal ingredients, the brand comes available in four variants; which is in Hair Loss Care, Damage Hair, Scalp Deep Cleansing and Dandruff Relief. 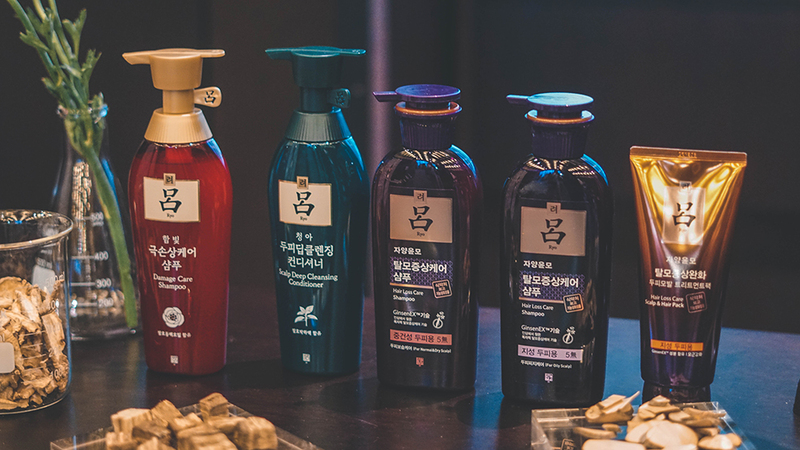 Now using the 'Yin' and 'Yang' as the basis of the brand's treatment formulation; the 'Yin' is represented by Ryo (inner nature) which is the scalp, while the 'Yang' is represented by You (surface) which is the hair. By this, the brand believes in a harmonious balance between the two to achieve healthy and lustrous hair; but its good to remember that any hair issue must first be address from the base which is the scalp, thus for the brand Ryo, its main focus remains on just - that hence making them the first hair care brand in the market to treat the scalp apart from the hair. 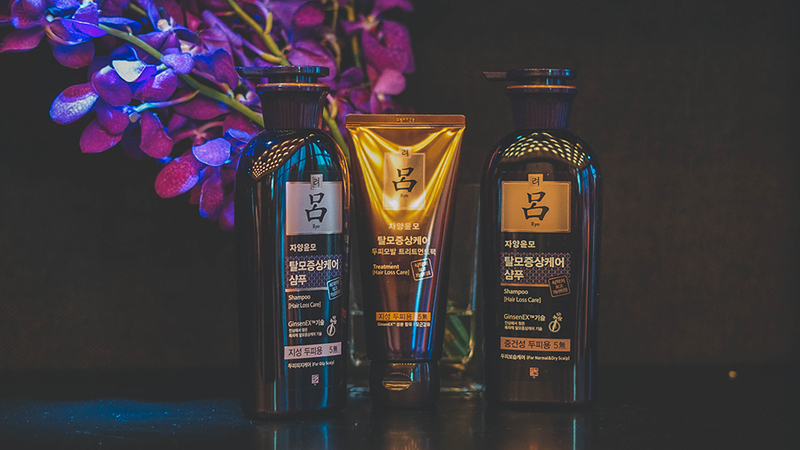 Hence going into the range for Ryo, the brand has four variants under its belt (as mentioned above) and each of them have a different hair care philosophy that targets to specific elements for the strands. For easier reference, we have listed them below and to start off with, we begin with its Hair Loss Care range. 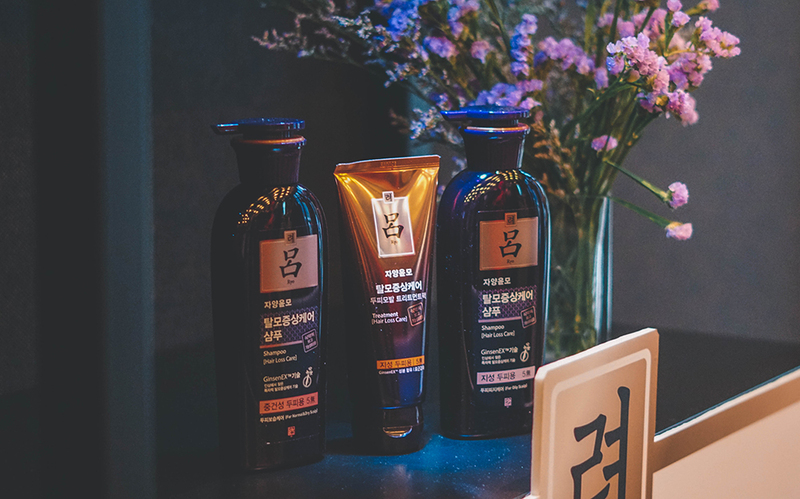 Now the Ryo Hair Loss Care range is the essence of a 45 year scalp study that uses highly concentrated ginseng saponins as an active ingredient in its formulation. It is combined with a patented technology called GinsenEX where is follicular cells are further strengthened, resulting in healthier roots. 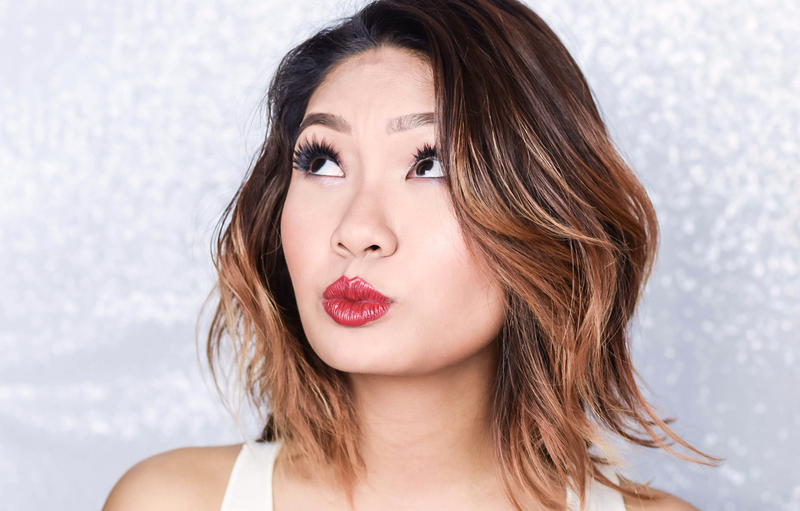 It has the full benefits of ginseng and is free from animal ingredients, synthetic colourants, mineral oil, Triethanolamine and Polyacrylamide. As for the Dandruff Relief Care and the Deep Cleansing line, both of these assist in refreshing the scalp. While the Deep Cleansing line does this with fermented mint to help remove excess sebum from the scalp (It gives it purification and sebum control; all while the addition of Fermented Bean Broth coats the surface of the hair), the Dandruff Relief Care is the solution for those who have an itchy scalp, where is relieves the scalp from any form of dryness and sensitivity. 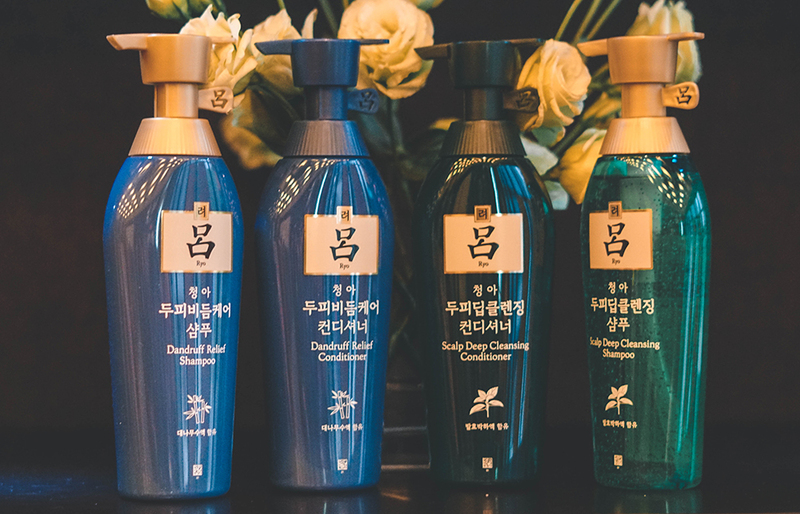 In terms to the final range which is its Damage Care line, this one uses 100% if fermented Camellia Oil from Jeju island. 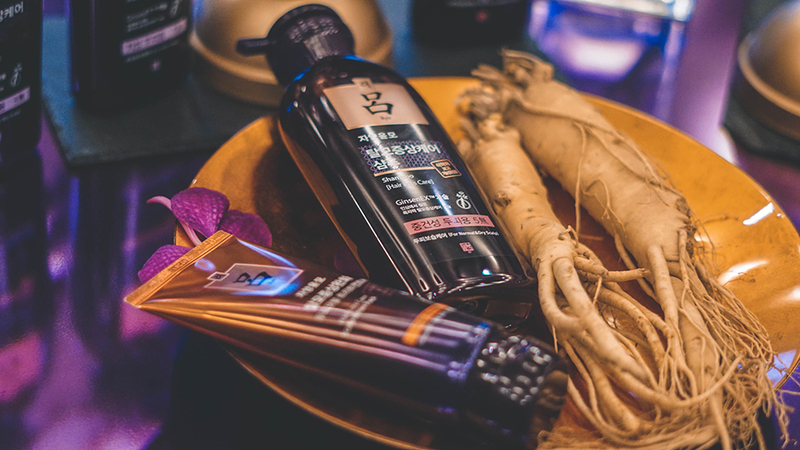 This helps with treating split ends while strengthening and nourishing the root and improving hair elasticity. Damage Care Shampoo (400ml, RM48) - For extremely damaged hair and roots. Damage Care Treatment (200ml, RM28) - Provides nourishment to extremely damaged hair and roots. 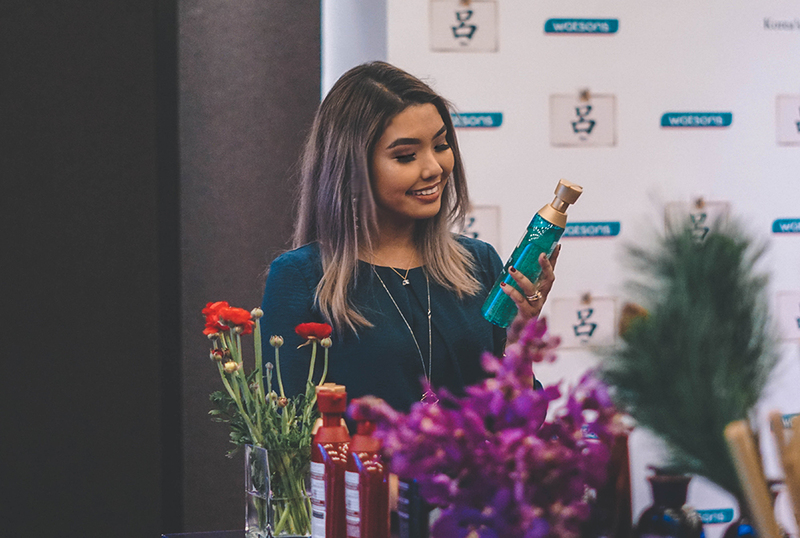 Now Ryo's comprehensive hair care range is now available in Watsons nationwide, so to check it out, do head on over to the nearest Watsons stores or shop online at their Official Website as well. For further details and promotional offerings, you guys can also stay tuned to Ryo's Official Facebook Page and Instagram too.